Reference Series wood snare drums feature 20 ply shells with 6 inner plies of Birch and 14 outer plies of Maple, making it one of the loudest wood snare drums available. The 6 inner plies of Birch provides cut and attack while the outer 14 plies of Maple provide warmth and solid midrange punch. 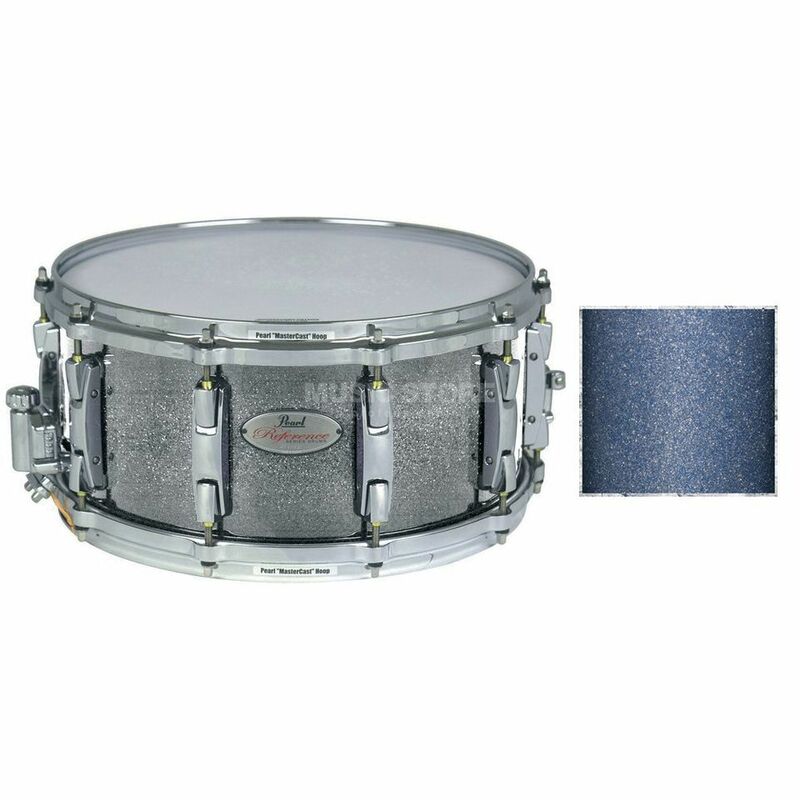 Features: material: 20 ply shell with 6 inner plies of birch and 14 outer plies of maple SR-1000 GlideLock strainer SN-1420D UltraSound snares BRL-65 lugs 45° bearing edge - provides minimum head dampening for intense crack and attack !!! 3 years Music Store warranty !! !